Personna is a USA manufacturer of industrial blades. Their shaving heritage ensures a keen and consistent edge, making their products the best in the world for their key applications. Personna skinner blades are precision ground, creating the sharpest blades available in the market today. 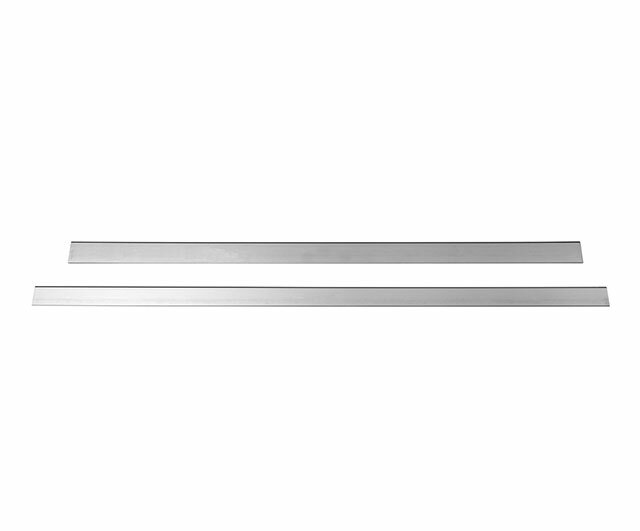 Personna blades also offer a full cryogenic temper at -185 degrees Celsius for extra toughness. Their skinner blades undergo a rigorous edge quality inspection process prior to shipment to ensure quality. When productivity and quality matter, choose Personna. 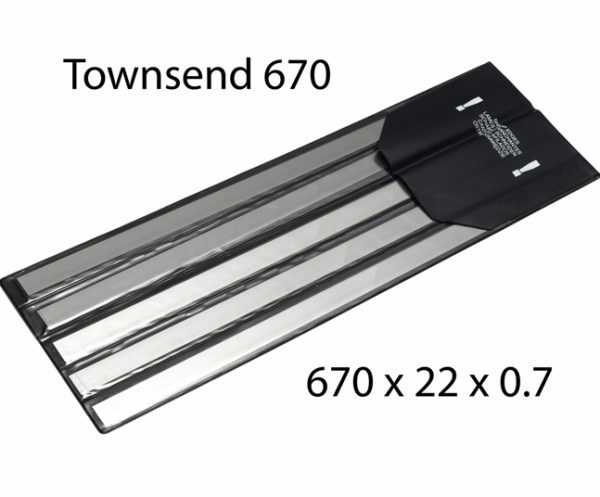 Blades to suit the Townsend machines with 670 mm skinning width. Sold in safety wallets containing 5 blades.